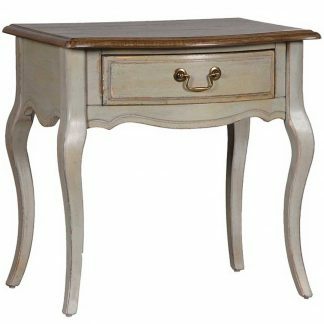 This is a quality piece of furniture. 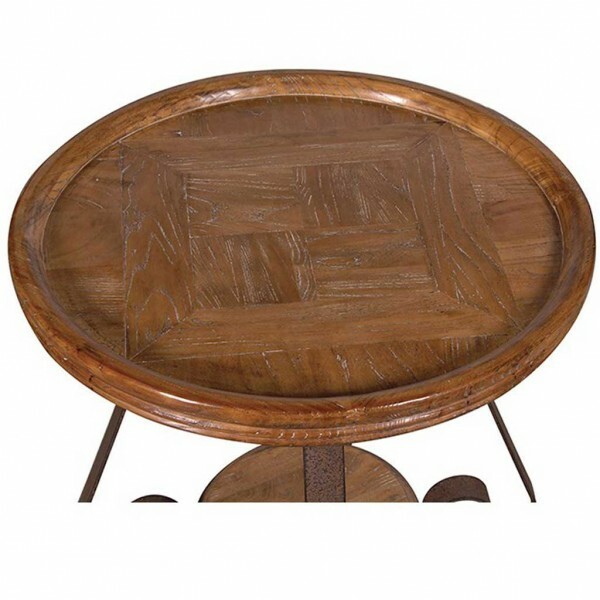 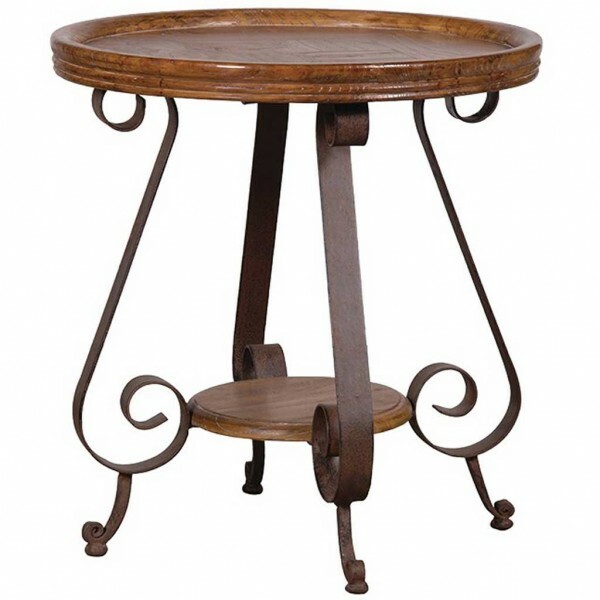 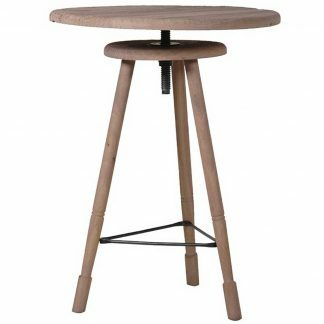 With a Parquie patterned round top crafted from Elm, supported by an ornate black iron base with scroll legs and a small lower Elm shelf. 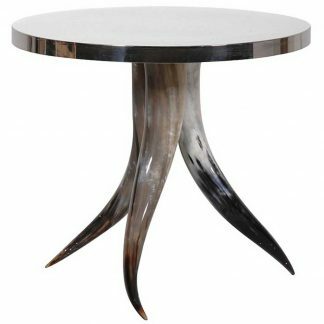 Unique in style, this piece would be a great addition to your home.